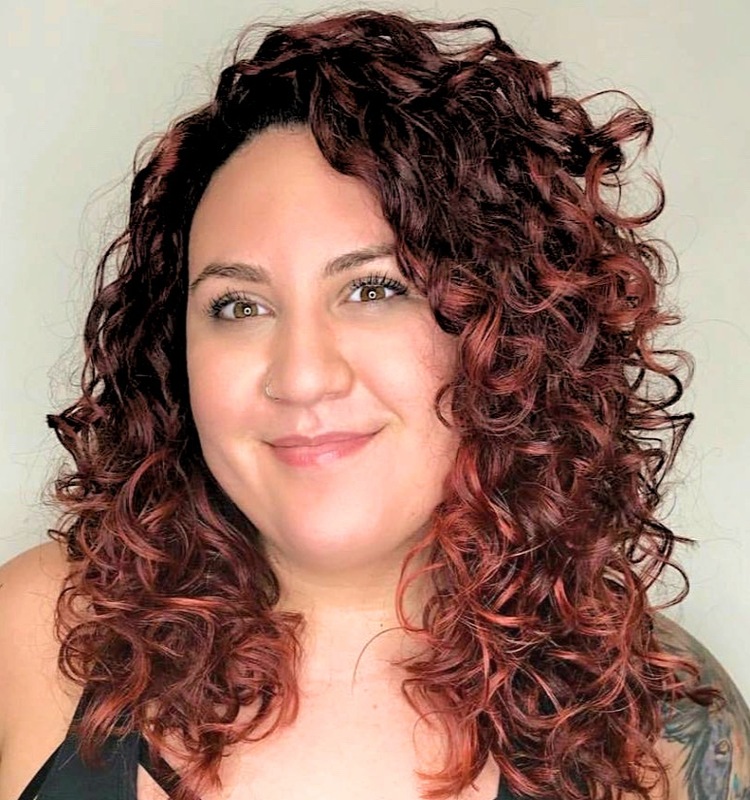 Ari is a Licensed Esthetician, Massage Therapist and Massage Therapy Instructor who works with chronic pain clients to find a state of homeostasis through touch. Ari utilizes a mind-body-spirit approach to healthcare, using a variety of techniques to heal the body’s vibrational frequencies. Ari has always had a passion for learning about anatomy and the human body. In high school, Ari worked as a Certified Nurse’s Aide in hopes of going to nurse’s school. Ari took a gap year in Israel after high school and worked in the ambulances. When she saw so many upset and in pain patients, Ari decided that the best use of her passions was in helping people relax. She went to Aveda Institute to become a Licensed Esthetician. Upon graduation, she worked at a variety of spas where she observed the LMT’s giving people real relief of pain and stress. She decided that she wanted to become a Massage Therapist as well. Ari attended the Texas Center of Massage Therapy where she learned a variety of Eastern and Western modalities that she uses in her practice today. She has since worked as a Dual-Licensed spa practitioner, using the knowledge she has procured over the years of working in healthcare. Ari now has a private office that she sees clients in and also teaches Massage, hoping that she can inspire other professionals to use their experiences and knowledge to help more people live pain and stress-free.